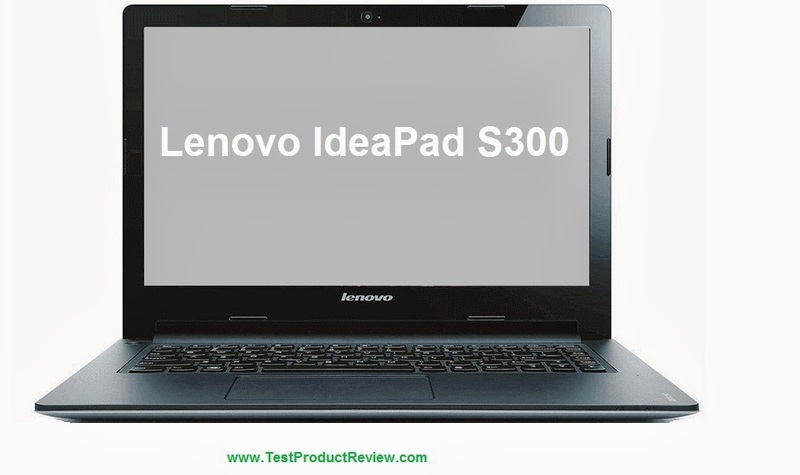 Couple of days ago I was asked to recommend an affordable small and lightweight laptop for a student and I what I recommended after my quick research was the Lenovo IdeaPad S300. This is definitely one of the smartest choices when comes to portable laptop with good characteristics and low price tag. Lenovo IdeaPad S300 is a quite good looking piece of technology. This 13.3-inch laptop is quite thin, very close to the ultrabook thin territory but still not quite there. Of course the IdeaPad S300 doesn't pretend to be an ultrabook, it is just a very stylish and compact notebook which will suit perfect to students who will not make huge efforts carrying it around. Another thing that I particularly like about this small laptop is the fact that it feels quite solid. We have seen plenty of cheap Lenovo laptops recently which are made of cheap and not durable plastics and are not very pleasant to use. 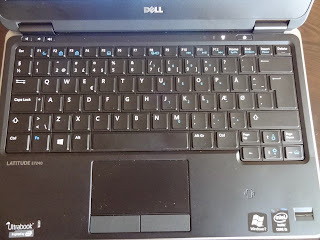 Most configurations of this laptop doesn't have the highest technical specifications but offer just about enough for the daily tasks like Internet browsing, writing some homework, watching some videos or playing some not very graphics engaging games. Probably the most popular configuration of the IdeaPad S300 is the one with 1.6 GHz dual-core Intel processor, 4GB of DDR3 RAM and 500GB hard drive. The integrated HD graphics is good enough for watching HD movies/videos but forget about playing any game with heavy graphic acceleration requirements. As for the networking you will be relying on 802.11 b/g/n wireless adapter but Bluetooth is optional. Other connection options that are included are the 2x USB 2.0 ports, 1x USB 3.0 port and HDMI port. Lenovo IdeaPad S300 comes without any optical drive installed and that is basically what keeps this laptop so thin and light. In case you need to use an optical device you will have to use an external one which in my mind is not a such a big deal these days. Most IdeaPad-s S300 come preinstalled with Microsoft Windows 8 64 bit which is nice feature and definitely a plus for this laptop. The price is probably the biggest plus of the Lenovo IdeaPad S300 laptop. It is not very often that you can find a portable and yet capable laptop for under £300 but that is exactly the case with the IdeaPad S300. This affordable 13.3-inch laptop can be found in tech stores and eBay for as low as £270 which is an amazing deal considering the good specs of the laptop. For those who still haven't bought a Christmas present and are still wondering what to buy I would definitely recommend the Lenovo IdeaPad S300 as it is a very smart purchase. Another very smart deal that you can consider is the slightly bigger Asus X55V which we reviewed few months ago. I would also recommend you to take a look at our 2013 Christmas shopping guide which suggests couple of good ideas when shopping during the Christmas holidays.